Saiken, more commonly known as the Six-Tails or Rokubi, is a tailed beast sealed within Utakata of Kirigakure. It was captured by Pain in the anime then extracted and sealed by the Akatsuki. Tailed beasts are some of the most powerful creatures in the Naruto universe. Most fans of this titular series are probably familiar with Nine-Tails, but what about the rest of the bijuu? This comprehensive guide will provide you with information about all of the different tailed beasts of Naruto. 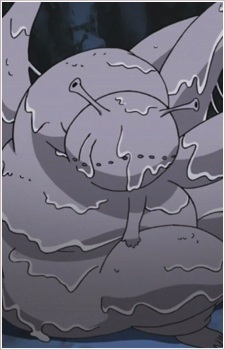 The Jinchuuriki play a major role in the Naruto Shippuuden series. Get to know them, as well as the Bijuu(Tailed Beasts) inside them, in this comprehensive guide dedicated to these very special beings. Let the countdown of the nine Jinchuuriki and Bijuu begin!